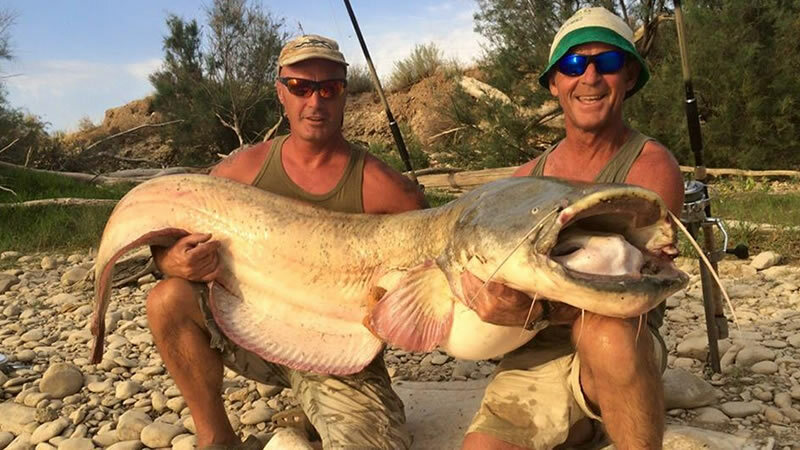 My name is Paul Booth and I am a full time guide on the river Ebrobased around the Town ofCaspe in Spain. 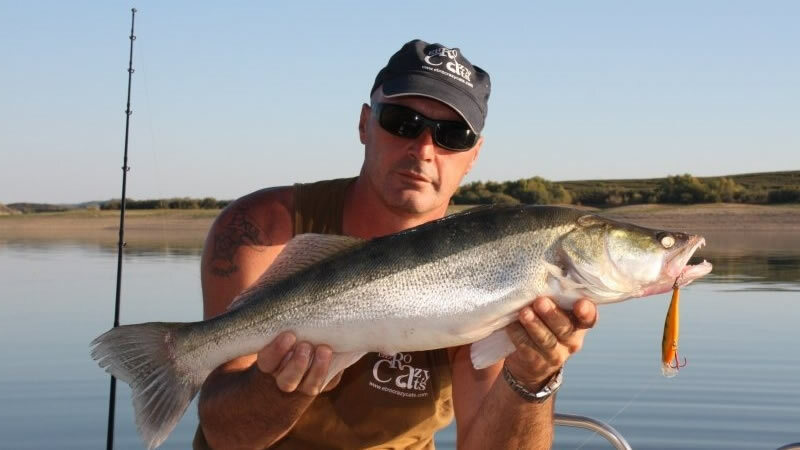 I have been fishing here for over a decade and in this time I have built up a huge amount of knowledge and experience and have a great passion for catching the monsters Catfish and Carp that swim in this river. 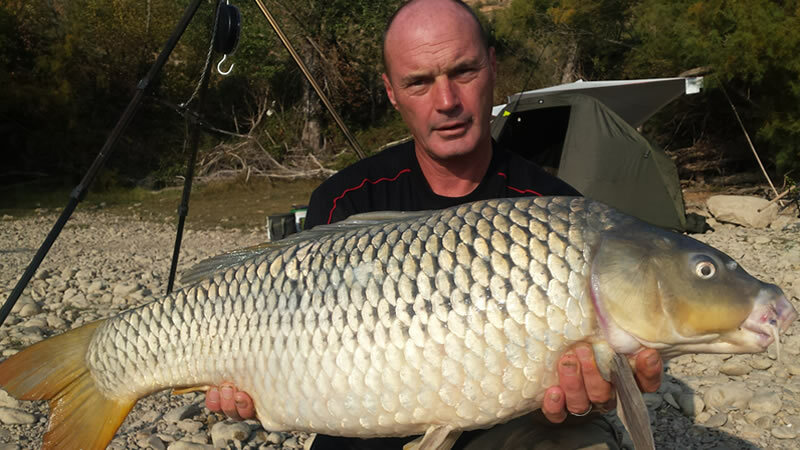 I have also participated in many competitions here on the river and have won the Spanish National Carp Championships and the FIPSed World Carp Championships with Team England. Guiding for me is something I love to do and get a great thrill and enjoy watching the shock on client’s faces when they hook into one of the giants that live here. My personal best Catfish is 169lb (76.5kg), Carp 56lb (25.4kg), Zander 16lb (7.3kg) but I have guided clients to catch Catfish to 216lb (98kg), Carp 56lb (25.4kg), Zander 10lb (4.5kg). My wife Alina, came to Spain from her native home land of Romania, and speaks 3 languages including Spanish and English. She loves to be out on the river doing battle with a giant Catfish and her personal best is 168lb (76kg), she has also had Carp to 32lb (14.5kg). 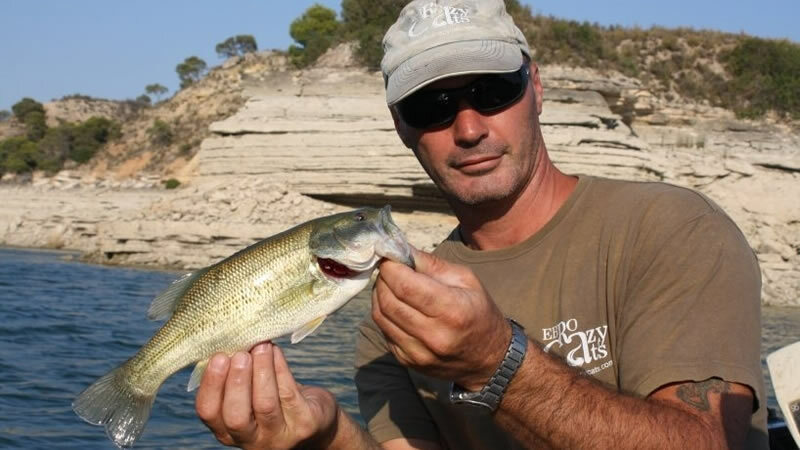 As a member of the local fishing club SDP Caspe and FederacionAragonesa De Pesca Y Casting I regularly take part in competition on the river. 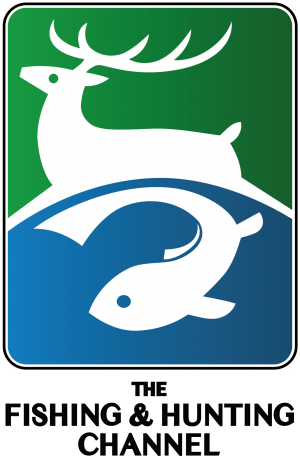 For up to date catches check out our Facebook page!